A totally accessible touch screen was brought to us by Apple nearly a decade ago. The iPhone 3s was delivered with a fully functioning VoiceOver screen reader, right out of the box. It was our first experience with truly inclusive design, nothing to add on and no added cost. This was indeed a pivotal moment, a game changer! For me, it was a dream come true. Already past the point of reading any size text on a small screen, I was feeling left behind. So I seized the opportunity to learn to navigate the iPhone with a screen reader. It seemed a pretty steep learning curve, but really not all that different for anyone learning to use a touch screen for the first time. After several bouts of avoidance and fear of failure, I rediscovered the key to learning anything; Practice, practice, practice. Learning VoiceOver is a matter of repetition. It was time to get rid of the backup flip phone (as my 9-year-old nephew advised) and stop prolonging the process. Today, I am fluent in VoiceOver for iOS, it is embedded in my muscle memory, the result simply of repeating the gestures each and every day. I realized that my ability to learn this was more dependent on how many times I touched the screen each day, not any real skill. The point being, if I did it…so can you. Having said all that we know that transitioning from visual to audible function also has its challenges. 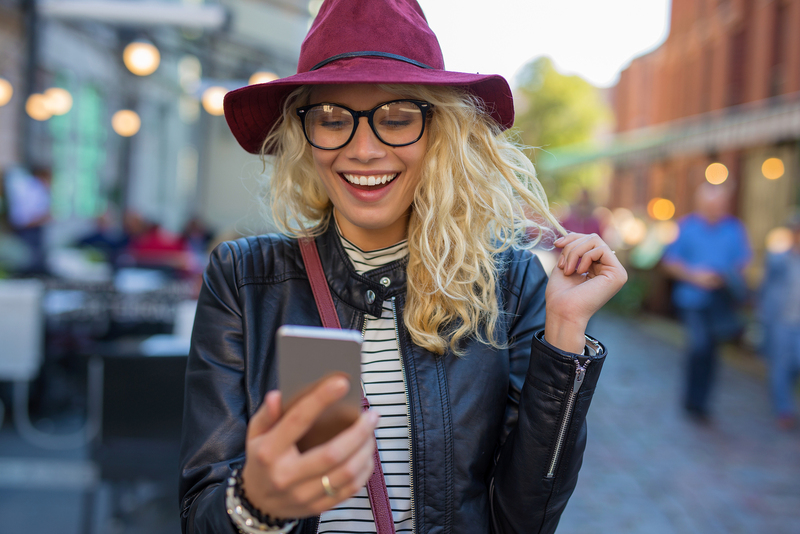 If you cannot read your phone screen visually with a fair level of comfort, it may be time to give VoiceOver a try. Consider how amazing it would be to have everything you can’t see, read to you right out of the iPhone, or more discreetly through an earbud (or Air Pod). Once you’ve adjusted, it feels like you’re reading everything again, like you once did. Try it. The easiest way to turn VO on and off, as you learn, is by asking Siri. 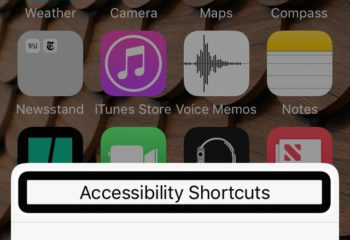 There is also a triple click shortcut that can be activated, or the long way through Settings, General, Accessibility, VoiceOver, On/Off. It all boils down to learning a very manageable set of VO gestures and practicing every day for at least 1 hour. 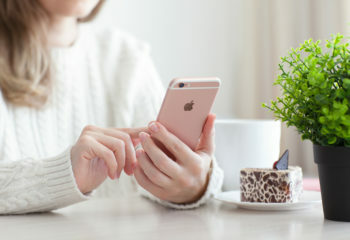 It will all become second nature in a few short weeks and you’ll never regret a minute of your effort as you move around the iPhone (iPad, iPod Touch, Apple Watch) with ease. Below are the resources you need to succeed. iFocus Tutorials from the Hadley Institute are beautifully produced and very user-friendly. Play these videos on a big screen, or just listen, while you practice on your iPhone. Repeat as many times as needed. 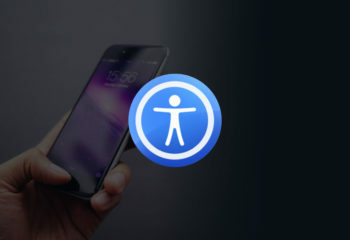 And Apple Accessibility Support is available 24/7 by phone to answer your questions and help you learn. To contact them, call 877-204-3930. It’s worth the work — just do it!